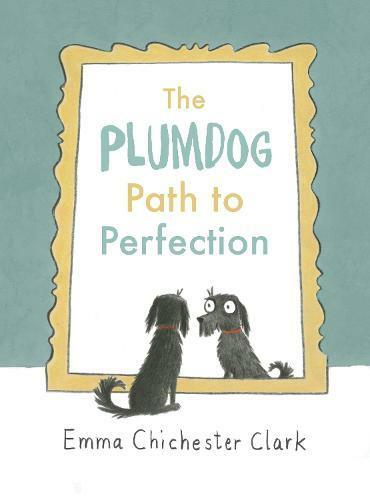 Plum’s first book, Plumdog, made her thousands of new friends. Every one of them will want Plum’s guidance as she leads us on the Path to Perfection. Each page contains a thoughtful quote, with an illustration of Plumdog’s unique take on the sentiment.